Next weekend, Friday the 17th of August, the Vente de La Brasserie will be held in Plomelin, France. Some exciting lots are selling in this special sale. 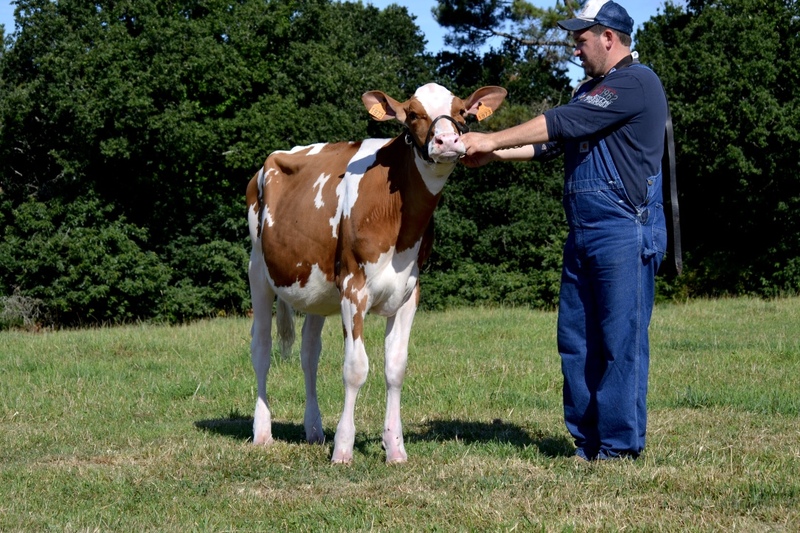 For example a *RC Doorman grand dtr of O'Kalibra, a Solomon straight out SUBLIMINALE EX-96, two full sisters of Garay Awesome Beauty, a Jordy Red grand daughter of APPLE and many more! 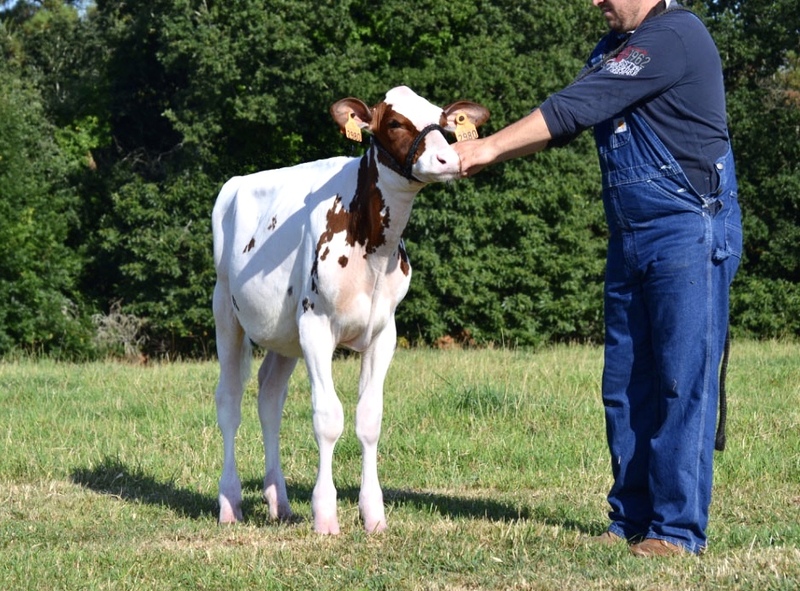 Lot 4: RED full sister to Garay Awesome Beauty *RC, Awesome-Red x Willowhaven Goldwyn Bliss *RC VG-87-CAN 2yr. Lot 5: Full sister to Garay Awesome Beauty *RC, Awesome-Red x Willowhaven Goldwyn Bliss *RC VG-87-CAN 2yr. 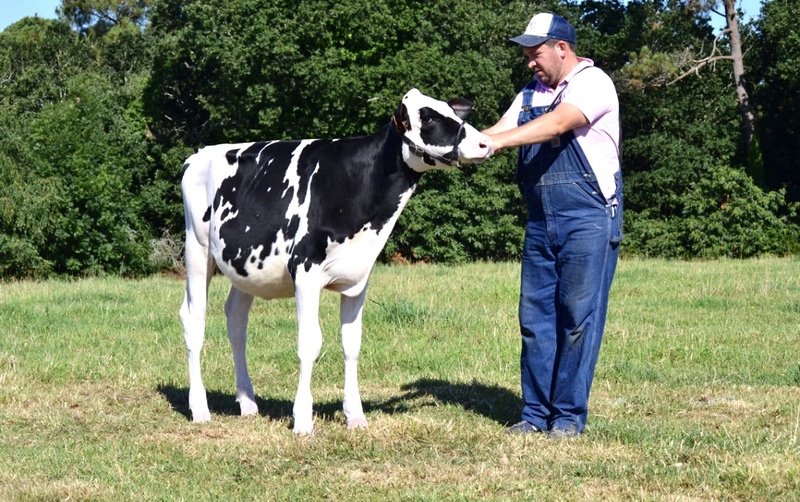 Lot 16: Jacoby x Flora Atwood Adeena VG-87-ES x Bolleholster Anya VG-87-NL 2yr.